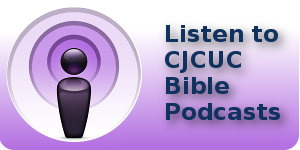 You are such a vital part of the ongoing sacred work in advancing Jewish-Christian relations. G-d has moved in the heart of one of our partners to provide a $50,000 matching grant to continue our outreach with Christians. 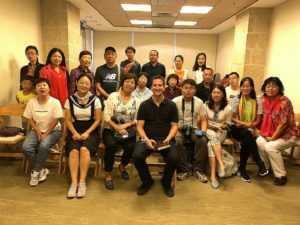 Your impact can help advance our work with Christian leaders to bring them to Israel and provide them with a deeper understanding of Israel and the Jewish people! The leaders we bring have influence with tens of thousands of people. Can I ask you to prayerfully consider to respond to this opportunity to double your gift? Your generous gift of $50, or $100 or $200 or $500 or $1,000 or more will still be matched and doubled! Thank you in advance for your love and generosity. I look forward to hearing from you with great anticipation.